Rebecca has been practising yoga for 17 years. She discovered yoga in her late teens growing up in Spain and has carried on practising ever since. Rebecca started as a Midwife working in the NHS, but preferred really getting to know the women she was supporting, and so she now works as an Independent Midwife (a midwife who works in a self-employed capacity). As an Independent Midwife, Rebecca follows her clients throughout their pregnancy, birth and postnatal period. She has seen, first-hand, how beneficial prenatal yoga practice is for the pregnancy and birth journey. So she did her Pregnancy and Postnatal Teacher Training here in London and can now fully integrate her two passions. Rebecca believes whole-heartedly that pregnancy and birth can be a beautiful experience and unique to every woman. Rebecca is dedicated to empowering women to be emotionally healthy as well as physically healthy, and supporting them to achieve a happy pregnancy and birth experience. 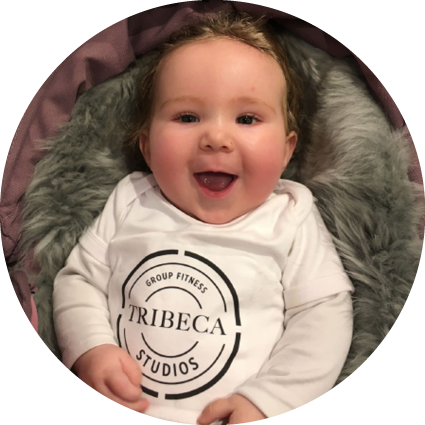 Rebecca’s motto is "a happy and healthy mum equals a happy and healthy baby”. 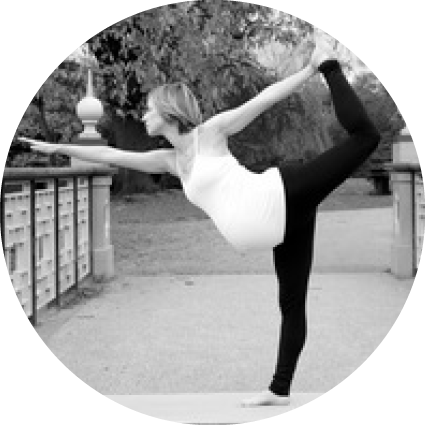 Her yoga classes are infused with antenatal information and helps promote postnatal recovery. In her spare time when not teaching or supporting her midwifery clients, Rebecca enjoys coming up with new creative flows for her classes. She regularly attends yoga workshops to further her learning, and practices vipassana meditation.